After embarking on a radio tour across Nigeria, Gprince D lyricist kicks off the new year with a release he titled "Do It". 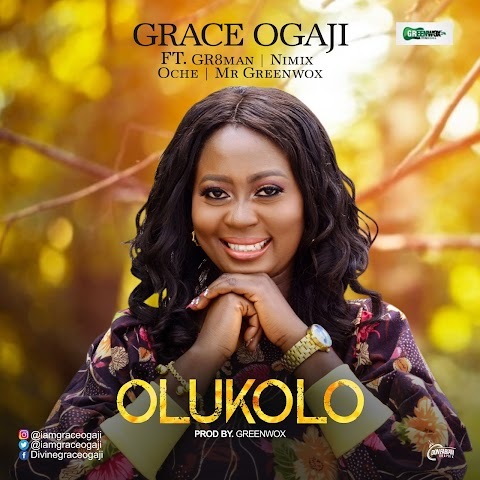 The talented singer comes strong on this thoughtful song, being Consistent with back to back Hits over the years, and recently declaring he would not fail to win the grammy awards "even though uncle 9ice failed to". 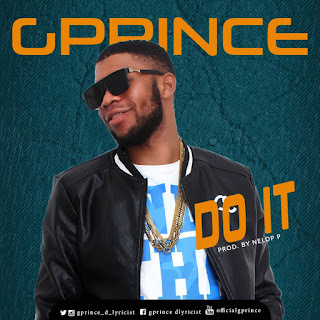 Gprince surely didn’t Disappoint on this new single.